Jesteś tutaj: ProLine.pl » Drukarki tusze tonery » Atramenty do drukarek Brother » Tusz Brother .LC227XLBK LC-227XL-BK Black 1200stron !! Tusz Brother .LC227XLBK LC-227XL-BK Black 1200stron !! 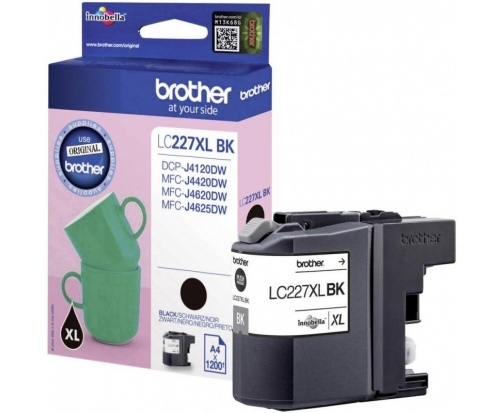 Opis Tusz Brother .LC227XLBK LC-227XL-BK Black 1200stron !! Cechy produktu Tusz Brother .LC227XLBK LC-227XL-BK Black 1200stron !! Mam pytanie do produktu: Tusz Brother .LC227XLBK LC-227XL-BK Black 1200stron ! !